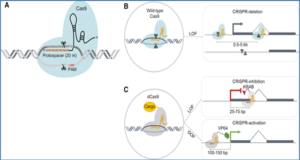 Long non-coding RNAs (lncRNAs) have been increasingly appreciated as an integral component of gene regulatory networks. 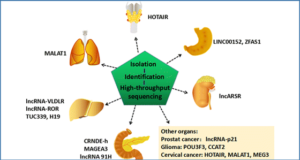 Genome-wide features of their origin and expression patterns ascribed a prominent role for lncRNAs to the regulation of protein-coding genes, and also suggest a potential link to many human diseases. 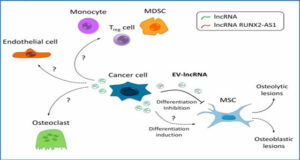 Recent studies have begun to unravel the intricate regulatory mechanism of lncRNAs occurring at multiple levels. 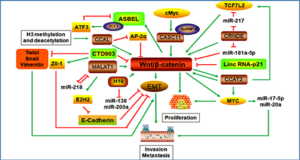 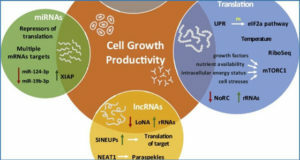 The brain is one of the richest sources of lncRNAs, many of which have already shown a close relationship with genes or genetic loci implicated in a wide range of neurological disorders. 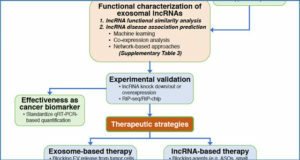 This review describes recently emerging mechanistic principles of lncRNA functions to provide neuroscientists with molecular insights that will help future research on RNAs in the brain.